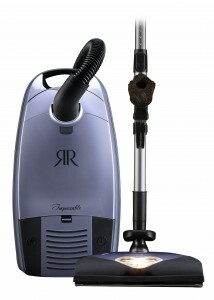 Vacuums quality tested by Americans for Americans in the heartland of the USA…St. James, Missouri. 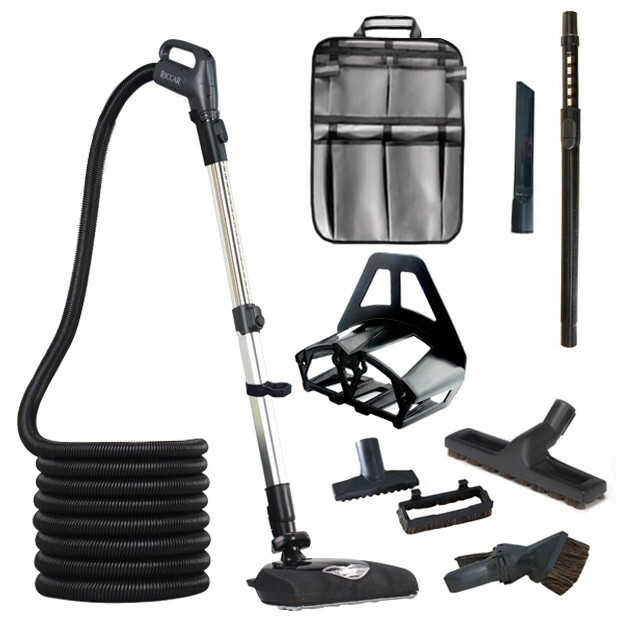 Stuart’s House of Vacuums carries a complete line of Riccar vacuums and accessories. Click below to see our full inventory of quality products, or call for more information. 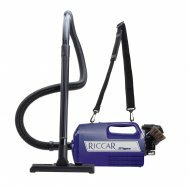 Following in the tradition of the Radiance, the Riccar Brilliance features the revolutionary Tandem Air System setting a new standard for vacuums in its class. 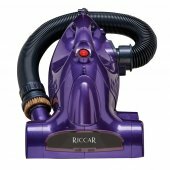 This newest line of world-class vacuums from Riccar offers the perfect combination of performance, luxury and value. 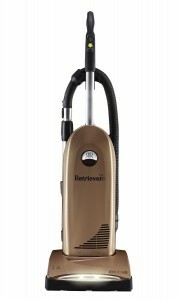 With metal components used throughout the vacuum, HEPA filtration, a floor selector and numerous convenience features, the long-lasting, outstanding performance of this model will certainly impress. 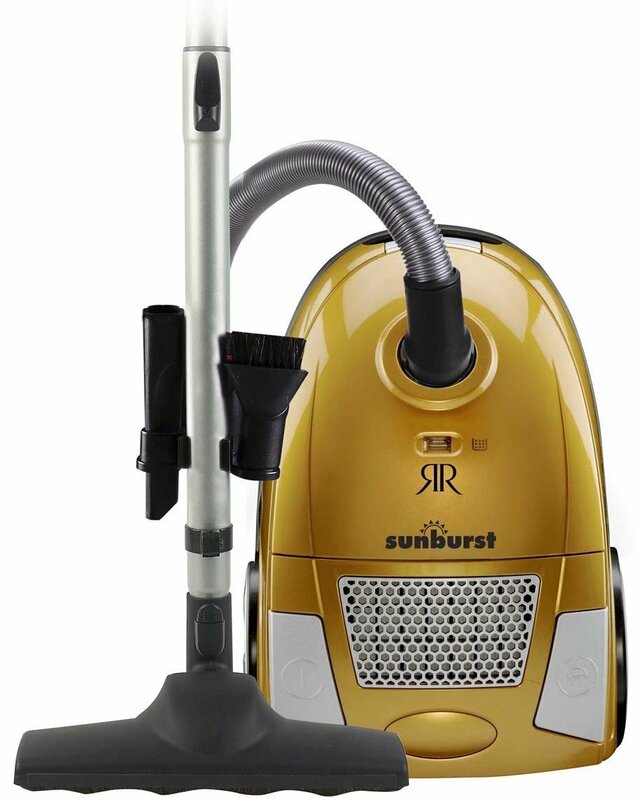 At less than eight pounds, Riccar SupraLite vacuums are the perfect combination of powerful cleaning and effortless use. 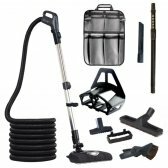 Revitalize your carpets with these deep cleaning vacuums backed by a three year household warranty. Show off the full beauty of your floors by using a canister designed and built in America to exacting standards. 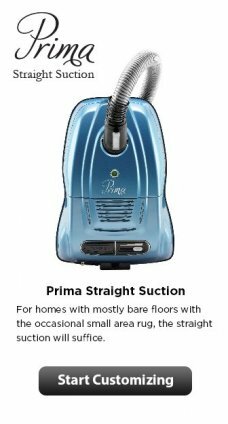 You’ll marvel at the tremendous suction power that leaves the plushest of carpets thoroughly refreshed and any surface white glove clean. 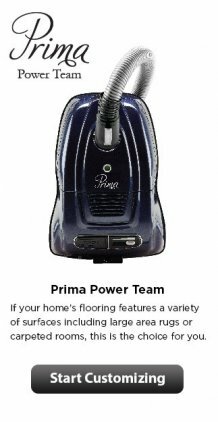 Strong and graceful, the Prima is a powerful vacuum built specifically for your home, by you. This a la carte machine will be everything you're looking for in a canister. Choose the body and nozzle to fit your home's flooring. Then add the tools you need to keep the rest of your home in exquisite condition.